The captain of the Spanish national team that became world champion in 2006 and won the silver medal in the 2007 Eurobasket and the 2008 Olympic Games announced his retirement from professional basketball. “The time has come. It has been an incredible journey”. With these words, Berni Rodriguez, the iconic captain of Unicaja Malaga, 2006 world champion and silver medalist in 2008 Olympic Games and Eurobasket 2007 with the Spanish national team, announced his retirement from professional basketball. 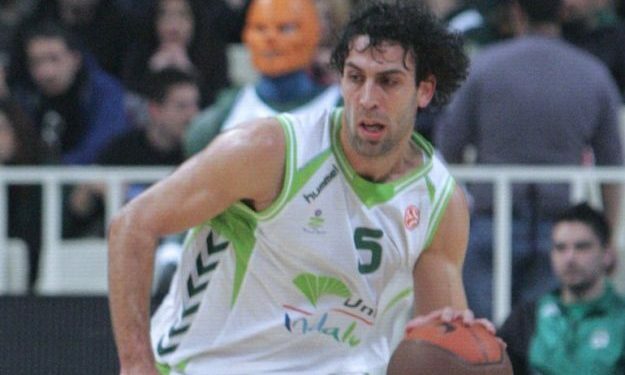 Rodriguez was a part of the golden generation of Spanish basketball decided to end his career after spending the previous season with Sevilla and being a captain of the team. A Malaga native, Rodriguez the team for which he played for the vast majority in his career, from 1998 to 1999. With the Andalusians he won 2001 Korac Cup, the 2001 Copa Del Rey and the Liga Endesa title in 2006.